BRIDGETOWN: West Indies won the toss and chose to bat first. 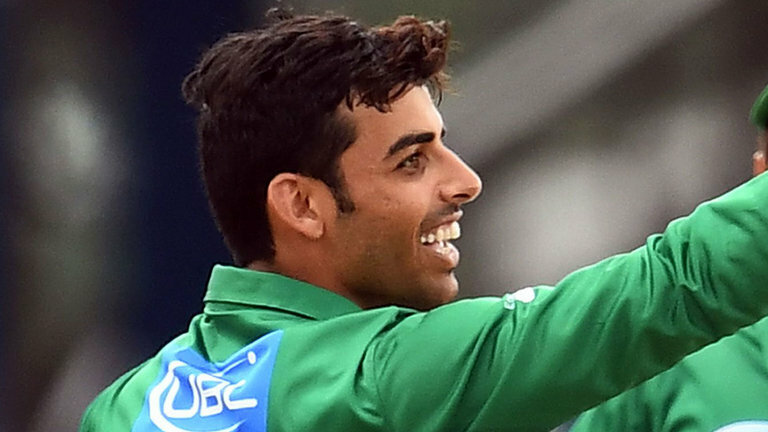 Having won the first Test by seven wickets, Pakistan made one change in the team and inducted SHadab Khan who is making a Test debut instaed off Wahab Riaz. The West Indies have named an unchanged team with a strong middle order batting line up which includes: Shai Hope, Vishaul Singh and Shimron Hetmyer.